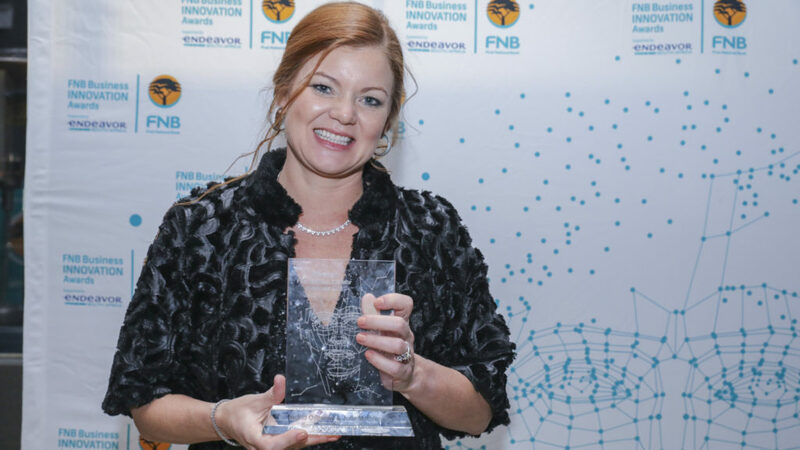 The Saryx Engineering Group, a Richards Bay (KZN) based company headed by two women, was last night selected as the winner of the 2018 FNB Business Innovation Awards. The company was founded by Ingrid Osborne (pictured above) and Julie Mathieson in 2009 and develops innovative control and automation, as well as safety compliance solutions. FNB will sponsor the two to travel to Argentina in September where they will participate in an Endeavor International Selection Panel. 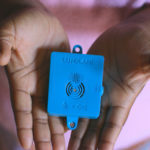 Saryx Engineering Group was selected ahead of eight other finalists which included CompanyHQ, Howler, GAAP Point-of-Sale, NewSpace Systems, Olympic Paints, Pargo, Rhino Africa, and Skynamo. Commenting on the win in a statement today (8 June), Osborne said being selected as the winner among the nine finalists “affirms our business model”. “We have done some amazing work and continue to evolve while moving the needle in the industry using new innovate and technological tools,” she said. She said the award is “a step in the right direction to access global markets”. Added Mathieson: “We are very excited about the future and the opportunities that this accolade will afford our business”.